This is Part II of an essay based on data from the Pew Research Center. Based on Pew Research Center data, the decline in belief in God or a universal spirit is being primarily driven by those who were under the age of 30 in 2014. However, regular participation in religious services declined across all age groups. The importance of religion also declined at every level of income, education and political orientation. Those under the age of 30 are marrying and having children later in life than preceding generations. While religious participation increases when couples have children, that trend also weakened from 2007 to 2014. The acceleration in the decline in religious affiliation since the 1990s is highly correlated with the widespread adoption of the internet. Based on Pew Research data, the percentage of those "Absolutely certain" or "Fairly Certain" that God and/or a universal spirit exists declined from 88% in 2007 to 82% in 2014. However for those under 30, the percentage declined from 85% to 72%. Belief in both periods declines with income and education. For "under 30s" with a college or postgraduate degree, belief declined from 84% to 64%. The data suggests that "under 30s" believers' conception of God became more abstract, with the percentage stating that God was an "impersonal force" (not a "person") increasing from 30% to 33% over this period. While the majority of respondents are believers, the percentage of respondents who say religion is "Very important" to them is much lower. To get some insight into the dynamics of changing belief, we can compare the 2014 responses with artificially "aged" 2007 respondents by adding 7 years to the age of the 2007 respondents (as if the same respondents were answering both surveys). From this exercise it appears that respondents did not feel religion was any less important as they aged, but instead their age cohort was replaced by a younger cohort that thought religion was less important. While respondents may feel that religion is very important to them, the percentage of those who attend services at least monthly has declined -- even for those who are "Absolutely certain" or "Fairly certain" God exists. The data is noisy and the decline is not dramatic, but it appears to be an interesting finding: the communal component of religious observance has become less valuable to US believers. Figures 5 and 6 suggest the decline in religion's importance remains even after controlling for education or income. Education and income are highly correlated, of course. Ideology of "under 30s" is relatively balanced with 30% self-described as "Liberal" or "very Liberal" versus 26% self-described as "Conservative" or "very Conservative". 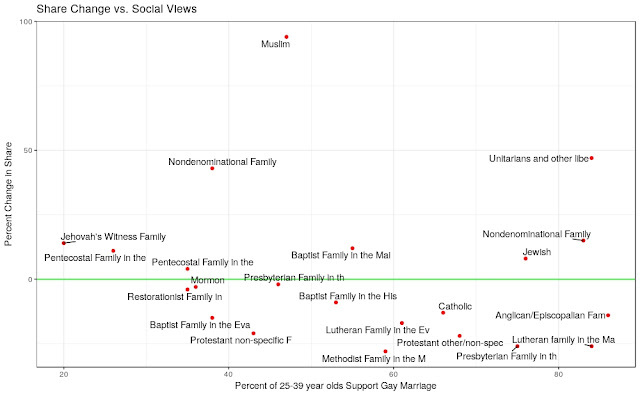 This helps explain why denomination share change from 2007 to 2014 is not highly correlated with social views such as support for gay marriage. Will Having Children Bring "Under 30s" Back? Some have theorized that low religious observance is partly explained because "under 30s" have delayed having children. While it is true that the percentage attending services at least monthly is higher for adults who have two or more children, that tendency also weakened from 2007 to 2014. This may be partially due to the increase in mixed religious marriages. In 2014, 51% of married "Under 30s" had different religious denominations than their spouse, compared to 42% of those over 30 years old. Religion was "very important" to only 40% of "Under 30s" in mixed religious marriages, compared to 50% of "Under 30s" whose spouse is of the same denomination. 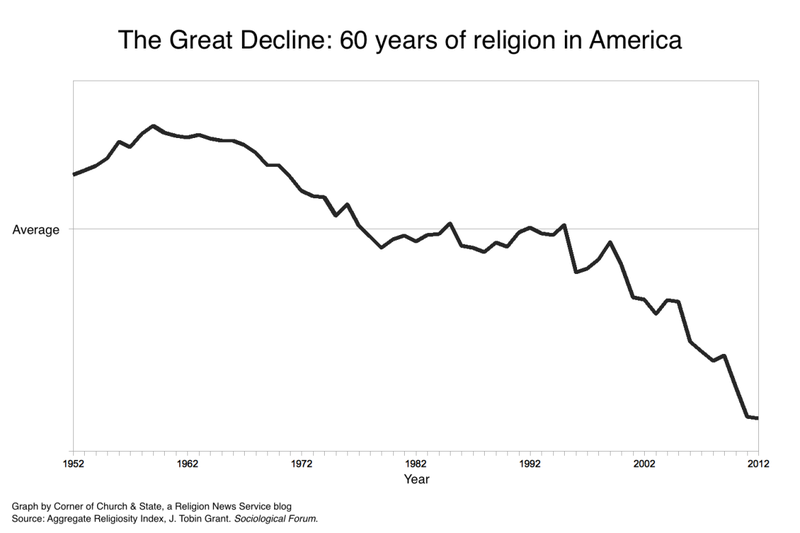 What Has Driven The Decline In Religious Affiliation? Theories regarding secularization have been put forth since the 1800s. 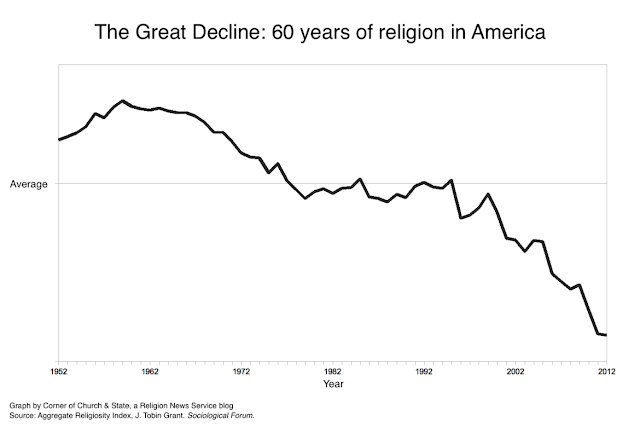 Specific to the United States, however, religion surged after WW II but then saw a decline which accelerated in the mid 1990s. What caused this acceleration? A reasonable hypothesis should fit both the timing of the mid 1990s and a disproportionate impact on those under 30 years of age. Figure 9: Decline In Religious "Intensity"
To understand the decline in religious affiliation, it is perhaps useful to imagine a simple model of religion as consisting of two independent components: Wonder and Social Networking. "The human mind, no matter how highly trained, cannot grasp the universe. We are in the position of a little child, entering a huge library whose walls are covered to the ceiling with books in many different tongues. The child knows that someone must have written those books. It does not know who or how. It does not understand the languages in which they are written. The child notes a definite plan in the arrangement of the books, a mysterious order, which it does not comprehend, but only dimly suspects. That, it seems to me, is the attitude of the human mind, even the greatest and most cultured, toward God." 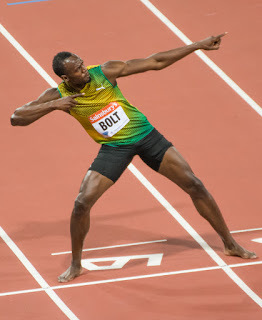 "If man were forced to prove to himself all the truths he makes use of every day, he would never finish; he would exhaust himself in preliminary demonstrations without advancing; as he does not have the time because of the short span of life, nor the ability because of the limits of his mind, to act that way, he is reduced to accepting as given a host of facts and opinions that he has neither the leisure nor the power to examine and verify by himself, but that the more able have found or the crowd adopts. It is on this first foundation that he himself builds the edifice of his own thoughts." 2) Social Networking Members of a denomination have historically met in a common location, typically for some form of weekly observance. While these meetings serve to affirm beliefs and further educate the believer in the dogmas de Tocqueville refers to, they also provide other social benefits. In Part I of this essay, these benefits -- of trusted information, protection, and group cohesion -- were hypothesized to help explain why denominations are highly fractionalized and differentiated along dimensions of education, age, income, race, social views and region. 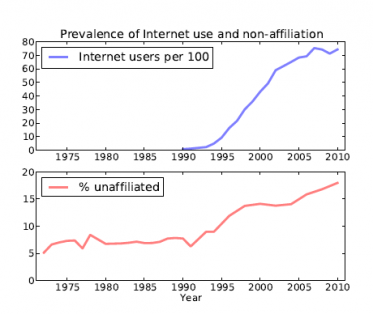 As shown in Figure 10, the timing of the accelerated decline in religious affiliation suggests that the rapid growth of the internet in the mid-1990s may have adversely affected both components of our simple religious model. Notably, adoption of the internet was greatest among the young who grew up with it. Figure 11 shows that interest in the topics of prayer and meditation have actually grown since 2007 as measured by Google Trends. Thus the human instinct for Wonder may not have lessened; what changed was simply the avenue through which it is pursued. "By 1500 access to books had changed profoundly. This meant more access to information, more dissent, more informed discussion and more widespread criticism of authorities." The democratization of information lessens the value of a religious denomination's "single channel" of information. Similarly the value of a denomination's associated Social Network has also been adversely affected by the internet. While those who attend religious services might have also appreciated having a network of trusted people they could also ask for all kinds of non-religious information (recommendations on doctors, plumbers, help on dealing with specific problems, etc. 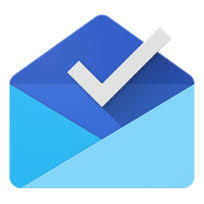 ), that help is now widely available on the internet through peer-reviewed websites. Social networking apps may also provide some of the affirmation and sense of belonging provided by religious communities. It is worth noting that religious social networks compete with other social networks, and are not "costless." Contributions are expected, and there are opportunity costs of conforming one's schedule and behavior to that of a church/temple. There are presumably aspects of being with others at a temple or church which technology cannot substitute for (e.g., the beauty of stained glass, incense, in-person social contact, live music, direct access to a gifted teacher etc.). My observations are merely an attempt to understand the decline in the relative attraction of religious affiliation in the US since 2007, assuming human instincts for Wonder and social networking have not changed. Another study suggests approximately 20% of the decline in religious affiliation is due to children not being raised religiously, 5% is due to increased education, and 25% is due to the effect of the internet. 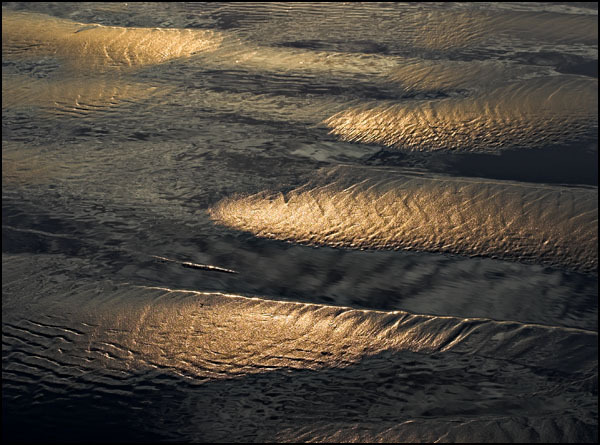 That still leaves 50% of the decline that is unexplained. I suspect that the unexplained component may be related to the exponential way in which new ideas/behavior spread in a social context. In other words, it is not just an individual's exposure to new technology and education that drives behavior -- the behavior of peers also drives behavior. Transparent and reproducible: Figures 1 - 9 and Table 1 can be generated by using the free, publicly-available R program and the R code available in “religion.R” on github to analyze the publicly available data obtainable from the links in the article.